Old First Presbyterian Church believes so strongly in a program that is helping refugee and other immigrant girls in Oakland that the church is matching dollar-for-dollar other congregations’ gifts to support the program. The program empowers middle school and high school girls by giving them the skills and support they need to envision their futures in America and redefine what they and their families and communities thought possible for them. 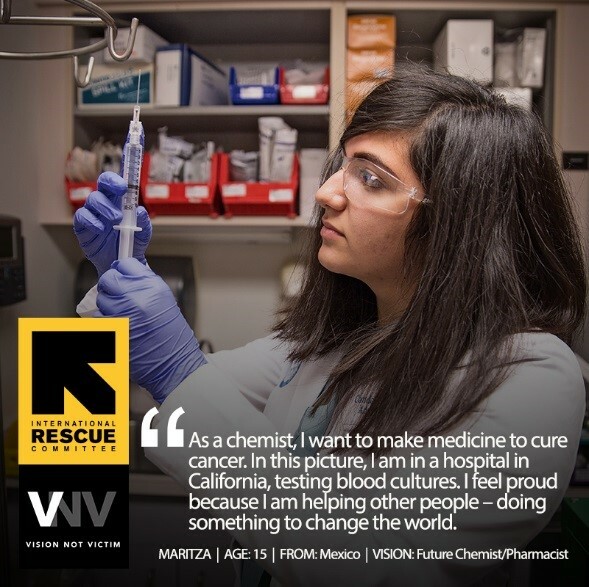 The Vision Project is a program of the International Rescue Committee in Northern California, part of one of the world’s leading refugee aid and resettlement agencies. Charity Navigator has awarded the IRC fourteen consecutive 4-star ratings. 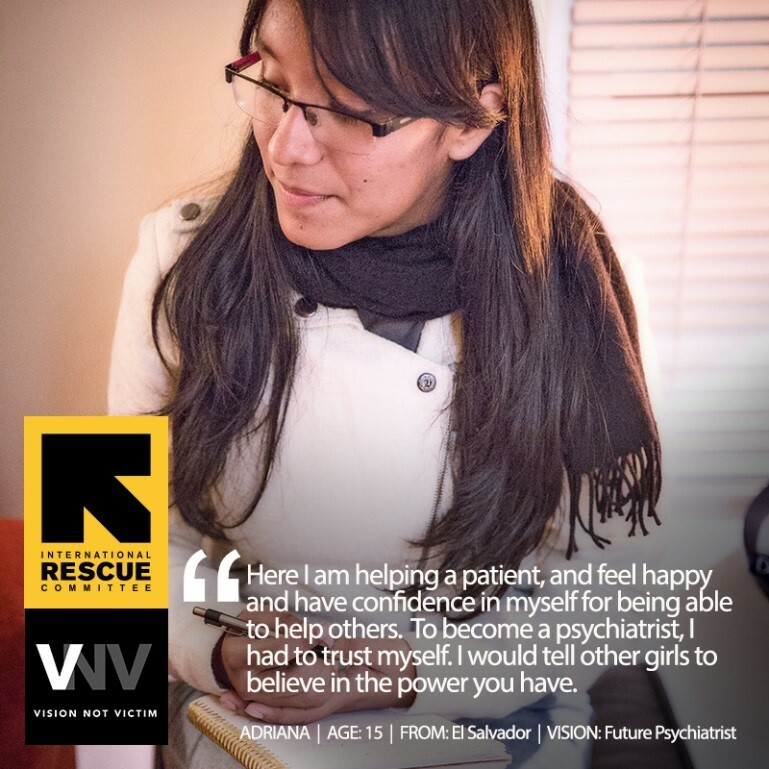 The IRC in Northern California launched the Vision Project for refugee girls in 2017.